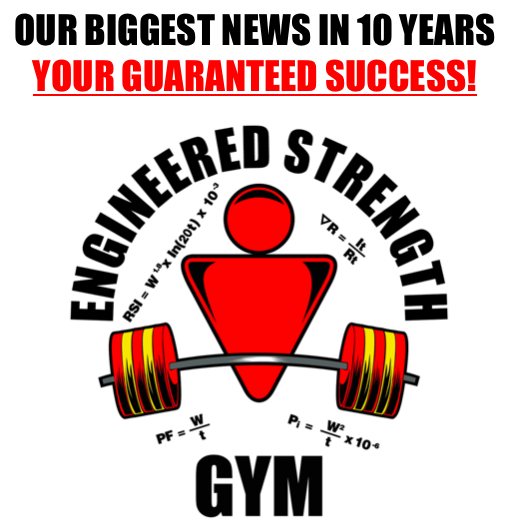 We have just begun our Power Factor Study to determine how many maximally productive workouts we can engineer for a trainee with the goal of adding the most muscle in two months of training. A few people who wanted to participate have had to change their plans and that means some slots have come available. 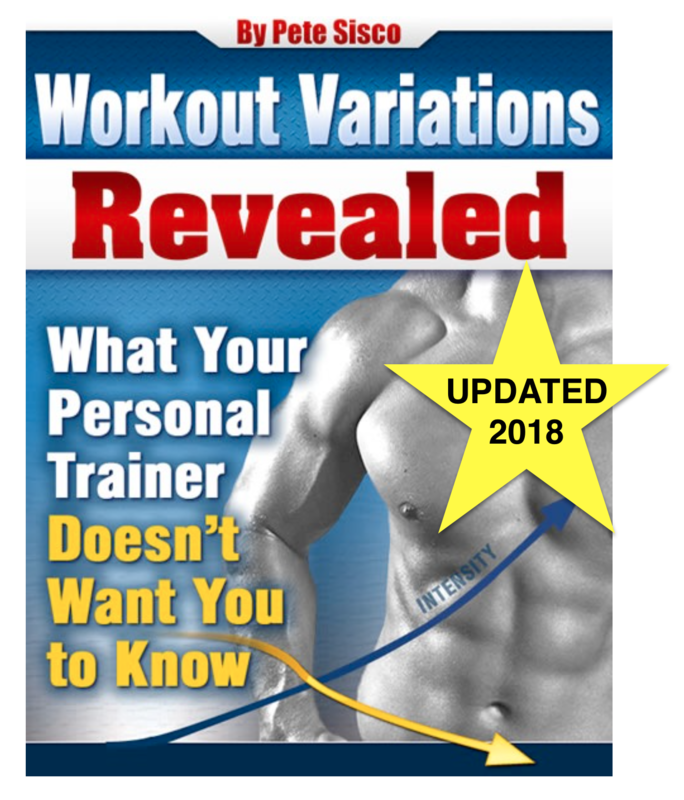 If you are interested in having two months of special Power Factor (not Static Contraction) workouts personally engineered according to your progress and rate of recovery visit this page to sign up in one of the available slots. Previous Post Why Lifting Light Weights Is Dumb Next Post Wasted Workout Or Productive Workout?